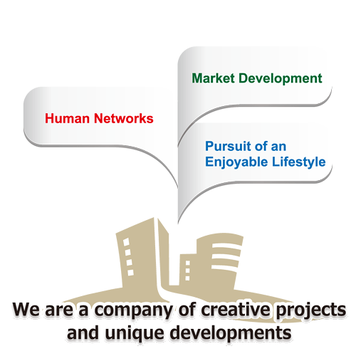 We are a company of creative projects and unique developments that aims to pursue an ideal of "An enjoyable life". we have to pull information and knowledge together quickly. This generates trust, and faith in other people. 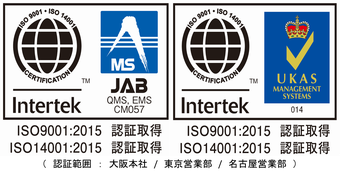 are used in the field, in order to create the best products to satisfy the world.